NOVAREL ALOE is a nylon microfiber which incorporates Aloe Vera cosmetic to help the skin to increase moisturizing levels during the garment use. 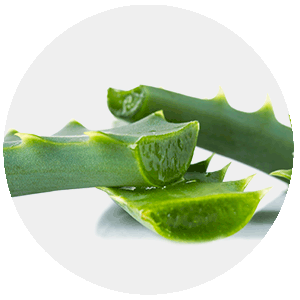 It is a natural extract from the Aloe Barbadensis plant. It is regularly used as an ingredient in skin care products and is well acknowledged for its beneficial effects to the skin. 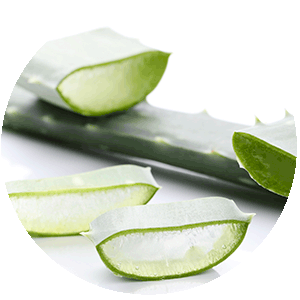 Aloe Vera contains more than 200 components that have multiple synergetic effects. These components include amino acids, anthraquinones, sugars, vitamins, minerals, etc.